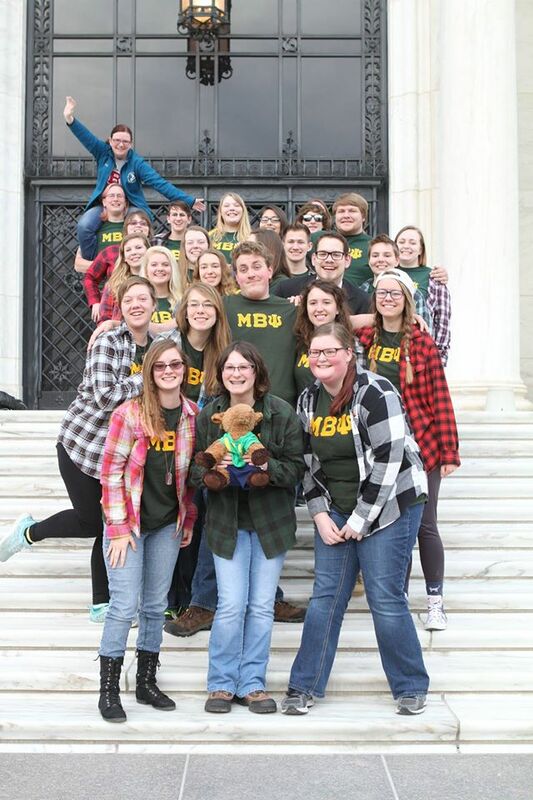 The National Scholarship Management Committee (NSMC) is a standing National Committee of Mu Beta Psi. The committee is led by a presidentially-appointed chair and consists of five additional active Brothers as voting members. The NSMC is responsible for raising funds, keeping scholarship materials current, and choosing scholarship recipients.